Winter Is Coming Winter is Here! 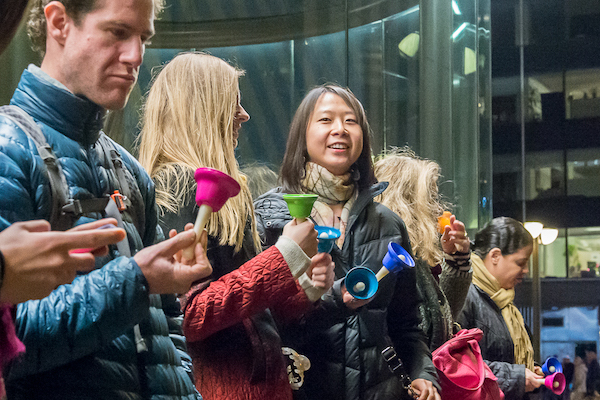 Make Music Winter is right around the corner, with 50+ participatory, mobile events setting out across the country on Friday, December 21. And then warm up your singing voice, your bell-ringing hands, your guitar amps, and your creative juices to Make Music next week at a Winter event near you!